23 Years of Cleaning ...What a Ride! Carpet cleaning in Sun City for long time repeat clients Don & Judy. Another happy customer willing to pay for top quality cleaning. 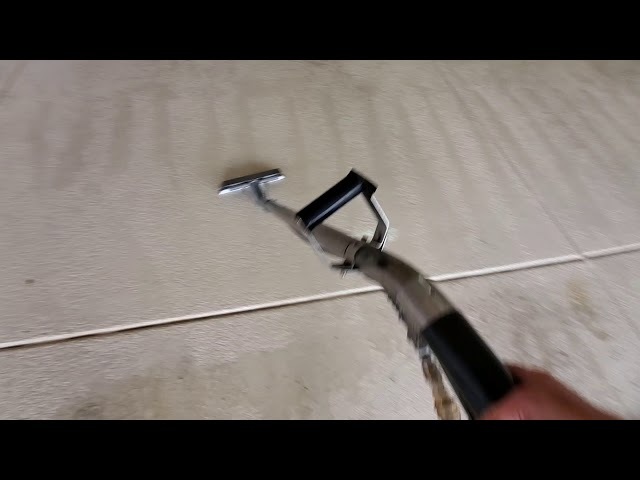 We clean garage floors without harming the finish. 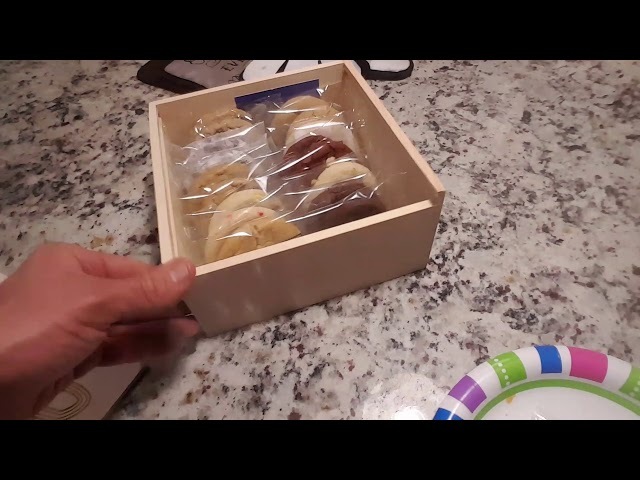 Noms Bake Shop sent me this gift box. THANK YOU SO MUCH CHELSEA! 23 YEARS OF CLEANING!...and counting. FINALLY! - A vacuum cleaner I can recommend to my clients! 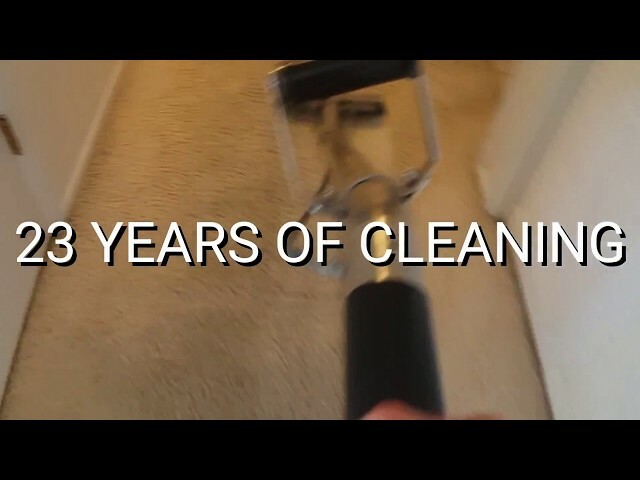 The most satisfying clean carpet ever! The SHARK Apex Duo Clean. We do a very thorough prevcuuming to prepare for our Extreme Carpet Cleaning. We are the very best at what we do. Prevcuuming removes most of the soil in the carpet as nearly 80% of all the soil in the carpet is particulates. These particulates can be removed in the dry state. 90% of all carpet cleaners DO NOT prevacuum. At this level, our process gives the most satisfying carpet cleaning ever. All carpet & tile cleaning. Thanks Brian & Cindy. Cleaned all the carpet & tile with our all natural cleaning agent. Moved all the furniture. Steamed & wiped down all baseboards. The Cleaning Monkey Commercial - Why choose us over everyone else out there. We were awarded carpet cleaner of the year. 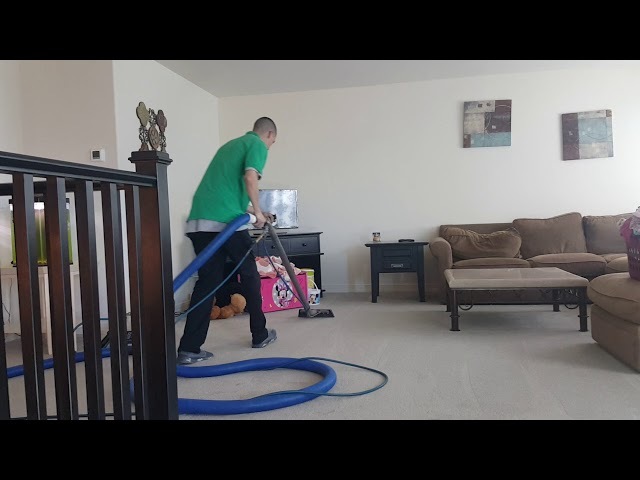 With our 13 step cleaning process we are unmatched. 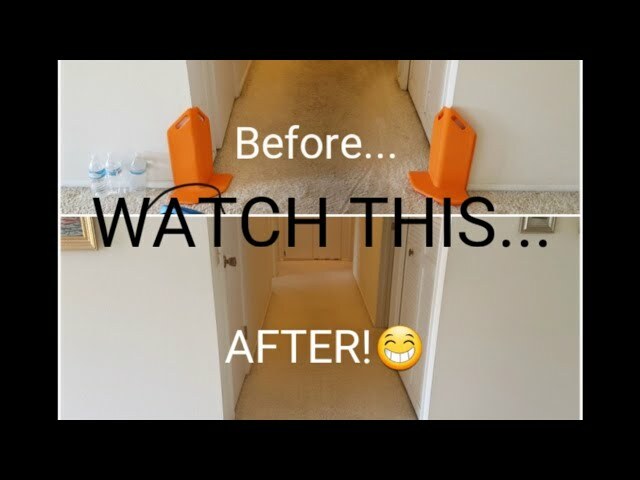 This is extreme carpet cleaning at it's best. Our truck mounted steam cleaning saves carpets lives. 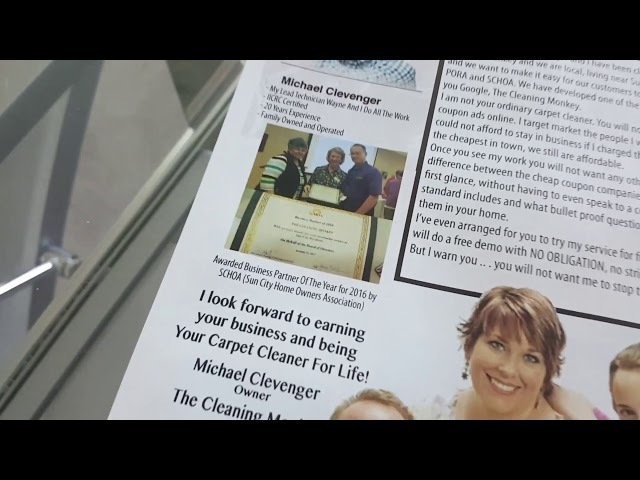 The most satisfying carpet cleaning ever is our guarantee. 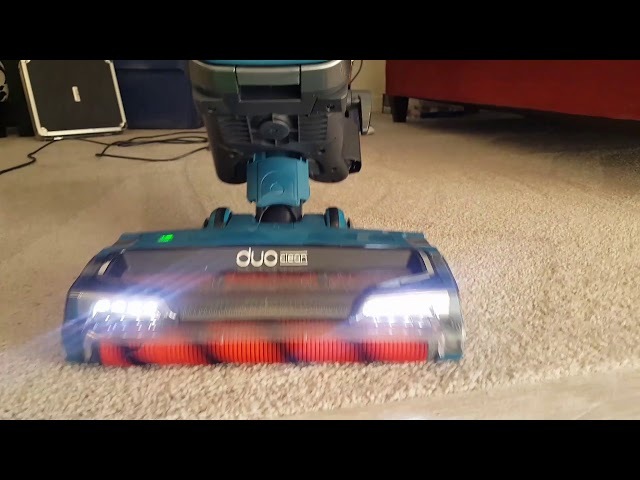 The ASMR of carpet cleaning. 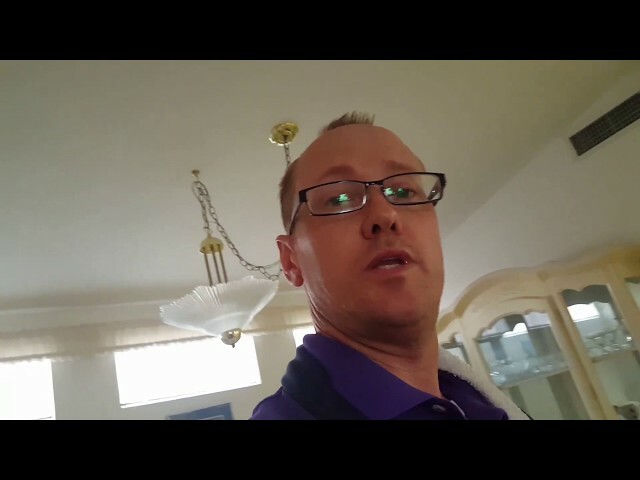 Jordan in Sun City West gives me a video testimonial. Another happy customer. Randys first day of training on the wand at our home office! The Cleaning Monkey - Give Us A Call! 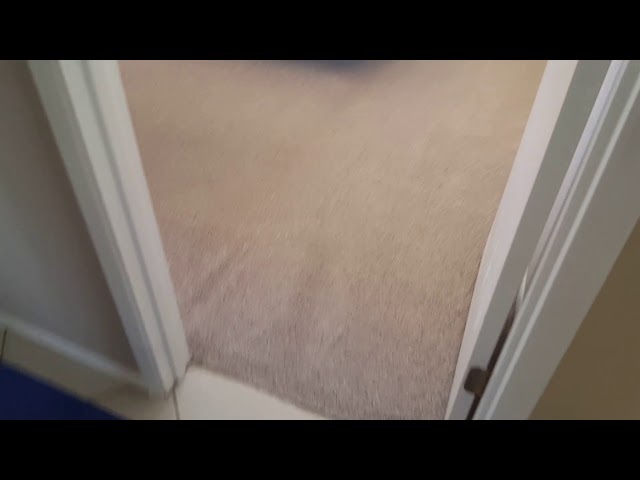 Satisfying carpet cleaning. Dirtiest filthiest carpets come clean. Extreme Carpet Cleaning. 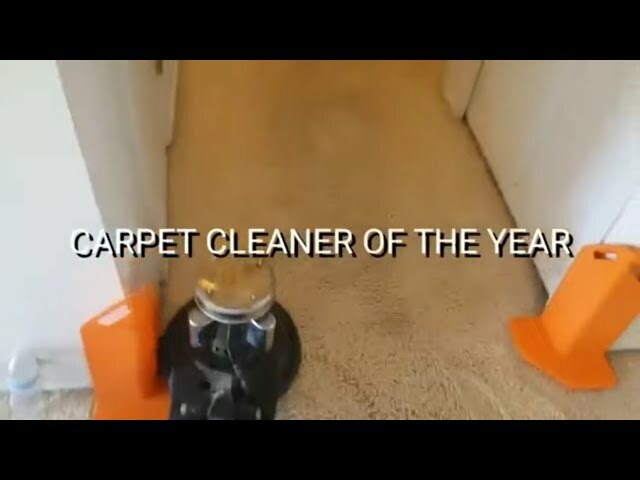 Here is some satisfying carpet cleaning. Dirty filthy carpets are clean and look new again. This is some extreme carpet cleaning. How we remove heavy soil with our all-natural cleaning agent. We work very hard at cleaning very heavily soiled carpet. With out truck mounted unit even the dirtiest carpets come clean.